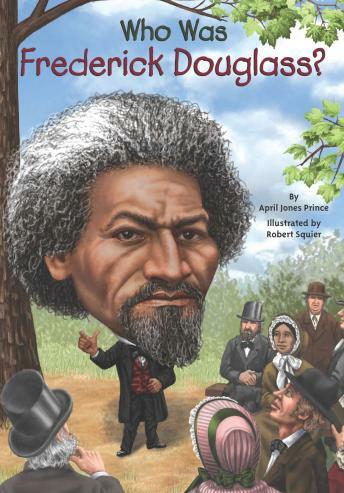 Born into slavery in Maryland in 1818, Frederick Douglass was determined to gain freedom--and once he realized that knowledge was power, he secretly learned to read and write to give himself an advantage. After escaping to the North in 1838, as a free man he gave powerful speeches about his experience as a slave. He was so impressive that he became a friend of President Abraham Lincoln, as well as one of the most famous abolitionists of the nineteenth century.